on enrolling in the studio! 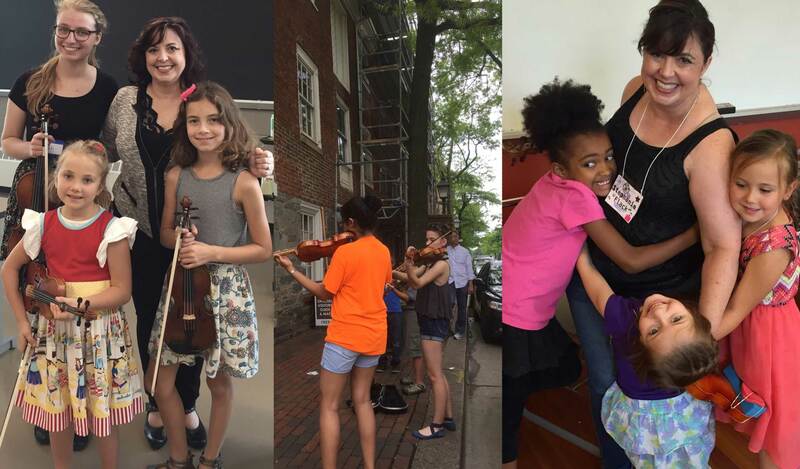 Stephanie Flack Violin Studio offers individualized violin instruction to students of all level ages four through adult. Ms. Stephanie Sims Flack, violinist and teacher, provides students of all levels with a comprehensive program that includes weekly individual lessons and twice-monthly group lessons. Students learn classical technique and alternate styles, along with music theory, conducting, sight singing, and how to read music. 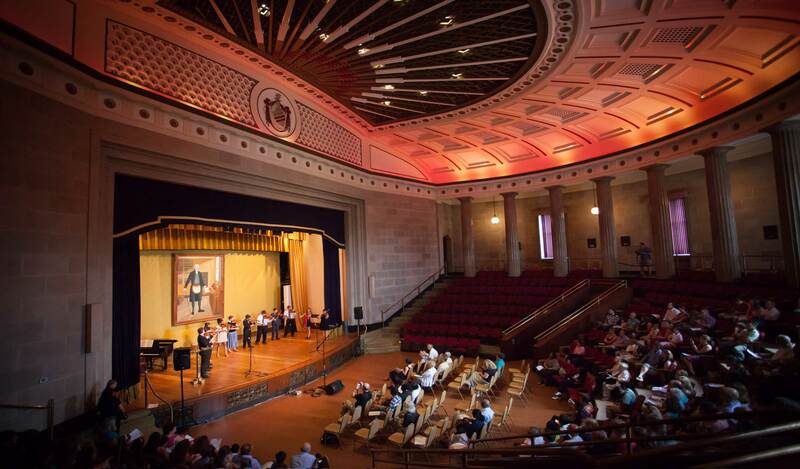 Students participate in numerous performance opportunities throughout the Washington, DC, metropolitan area. 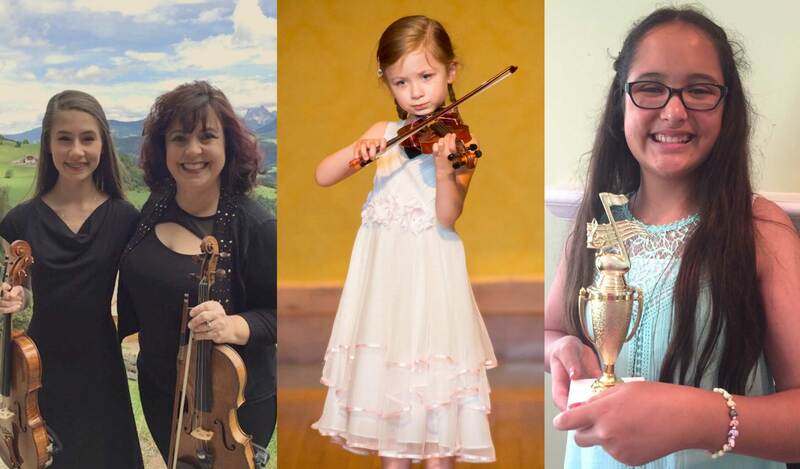 Ms. Flack is dedicated to giving each student a complete education in violin performance, both musically and technically, to develop well-rounded performers and musicians utilizing the world-renowned Suzuki method and numerous other pedagogical approaches and materials. Her wish is for her students to develop lifelong friendships through her collaborative and whole-child environmental approach. 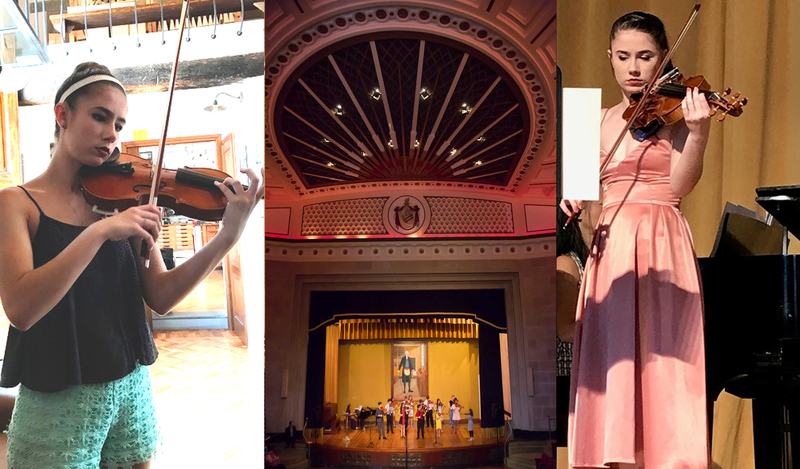 Students work toward their musical goals through practical musical applications that include preparation techniques for school and youth orchestra programs, chamber music experiences, and studio-provided and area performing opportunities. 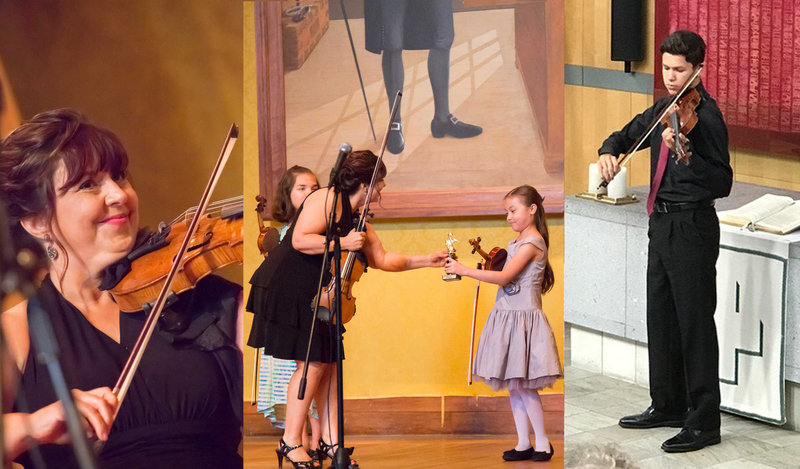 Located in Alexandria, Virginia, SFVS draws aspiring violinists from throughout Northern Virginia, Maryland, and Washington, DC. Did you know playing an instrument is great for your brain? Watch this to find out why: http://trendinghot.net/what-playing-a-musical-instrument-does-to-your-brain/. Ms. Flack performed Mozart K421 with the faculty quartet at PhoneixFest Grande at the Kerrytown Concert House in Ann Arbor. World-renowned violinist and teacher Gabe Bolkosky gave lucky SFVS students master class lessons on March 21, 2015. Announcing pre-pre-twinkle group classes for 3-4 year old students and parents for the fall term!